Nothing enhances the value and appeal of your outdoor living space like a beautifully crafted, custom deck, fence, arbor or gate. 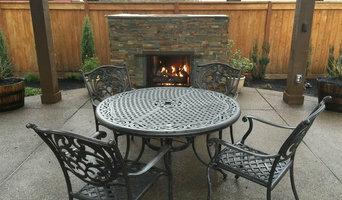 Our unique designs, high-quality construction and friendly service have made Creative Fences and Decks the contractor of choice for Portland's discerning homeowners. 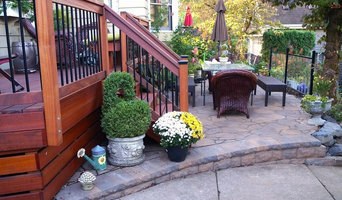 At Creative Fences & Decks, we understand that your expectations go beyond quality work – you want the perfect blend of aesthetics and function. From initial concept to final construction, we take the time to guide you through the details to ensure your project is artistically designed to suit your desires. We look forward to discussing your design ideas with you. 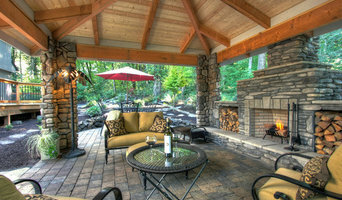 To schedule a consultation with our deck builder at no charge, call us today. 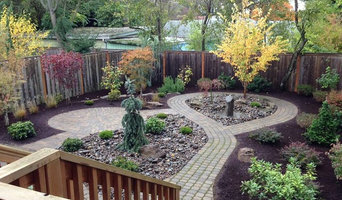 Northwest Outdoor Living and Landscapes is a licensed, bonded, and insured landscape service company serving the greater Portland and SW Washington areas. 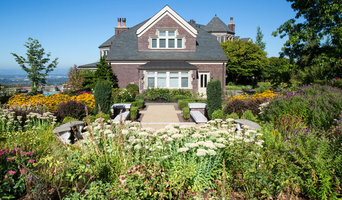 With over 25 years of Northwest landscaping experience, you can count on our professional care and attention to detail.